Whats Cookin? is a jazz album that aims to be equally enjoyable to outsiders as to fans of the genre. Each instrumental piece is followed by an accessible song with vocals and the jazz is upbeat and merry. The record begins with the most fitting inauguration – Reole, which very precisely introduces us to Reole’s playful style of composition, with its cheerful saxophone riffs and occasional turntable scratching. The fun, positive vibes continue on the following, Got Your Back Girl. “You feeling discouraged?/ I’ll try my best to encourage/You know, I always got your back girl” the lyrics go. A major highlight comes with the ballad Swing which stuns with its gorgeous saxophone flourishes and Elsie Lee’s strong vocal performance. Reole gives us an equally enjoyable slow jam with the tender, stripped down I Will Fall. 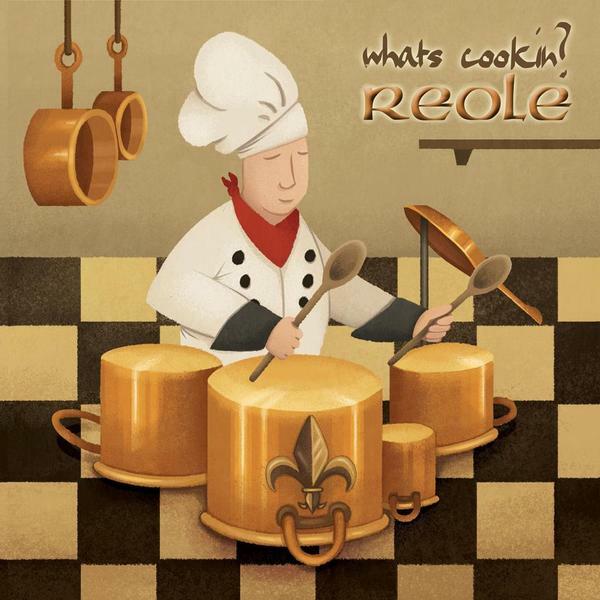 Whats Cookin, in all, affirms Reole’s belief that producers are much similar to chefs, and that Reole is one who knows every way to make our mouths water.